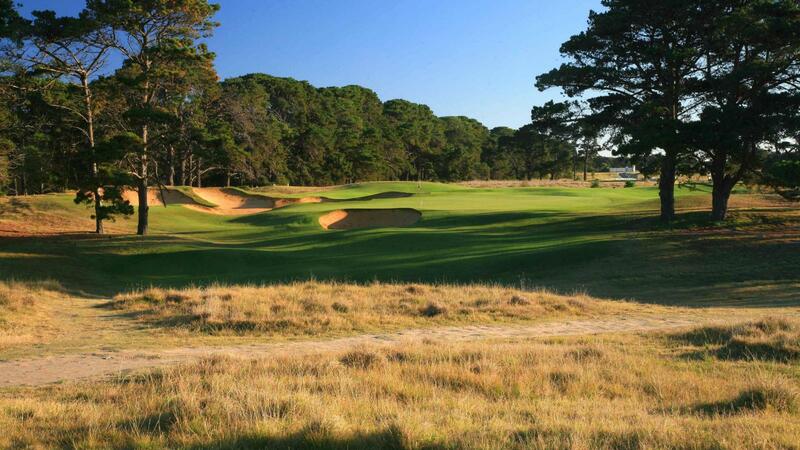 The Creek Course designed by Cashmore in conjunction with 6 time major championship winner Sir Nick Faldo, is a wonderful complement to The Beach Course. 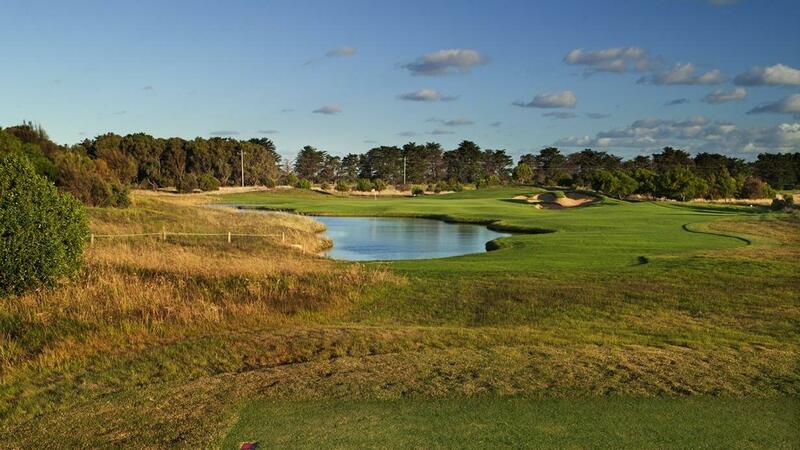 Recently rated as 78th best course in Australia by Australian Golf Digest and #21 best public accessible by the Golf Course Guide. 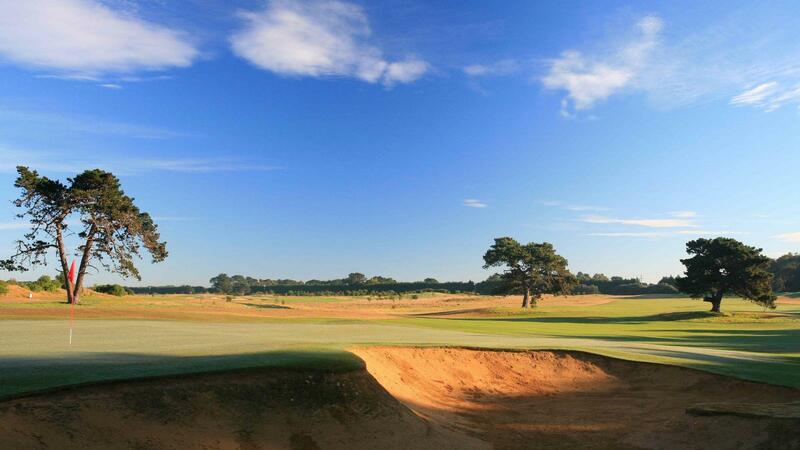 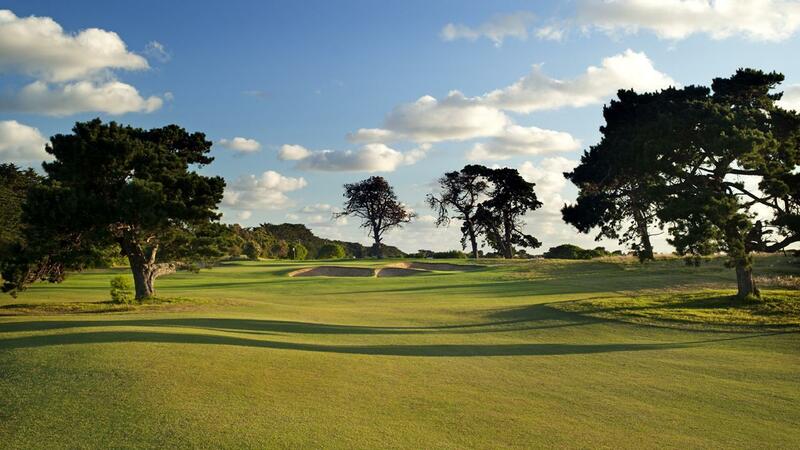 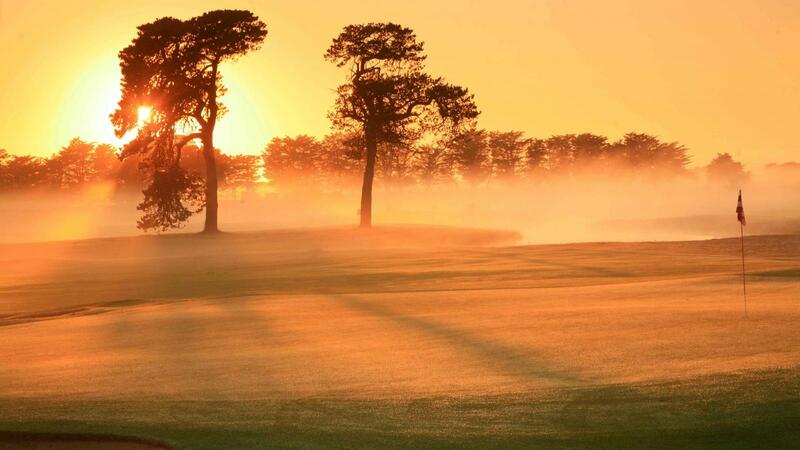 The Creek Course is regularly compared to some of Melbourne's best Sandbelt courses. 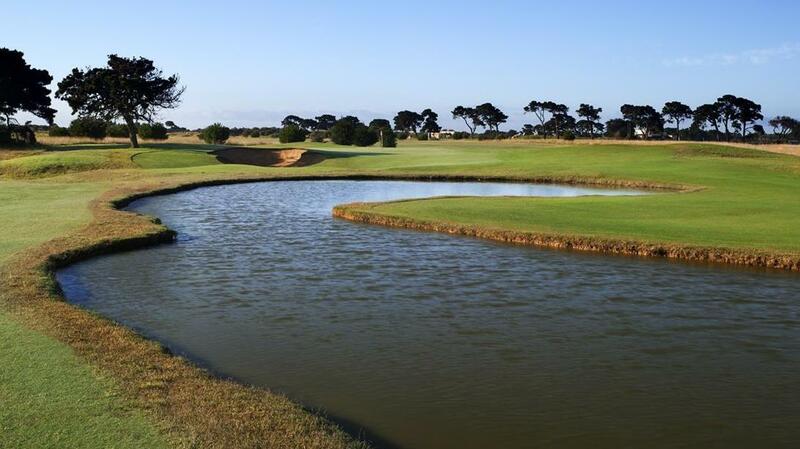 The Creek Course is characterised by gently undulating couch fairways, huge, deep bunkers filled with yellow sand, and by firm true greens surrounded by interesting bumps, swales and hollows, all closely mown, as well as plenty of greenside bunkering that cuts into and helps mould the slopes of the putting surfaces in the best traditions of Melbourne's Sand Belt much admired by Faldo, who has spoken previously of his love affair with Mackenzie's work at Royal Melbourne.